A leading nuclear physicist says that there’s more to knowledge, and life, than science can offer. Nuclear fusion energy has been heralded as the answer to the global energy crisis, a virtually endless – and cleaner – source of power that will last several generations. If there’s anyone who should be singing its praises the loudest, it’s Professor Ian Hutchinson from MIT, a leader in this field. While he’s certainly enthusiastic about the science and technology behind fusion power, he’s quick to downplay the hype. There’s still a lot of work to be done, he says, namely, finding a stable environment on our planet at 100 million degrees Celcius for nuclear fusion to happen – and he’s right in the thick of it having built such an environment. But as powerful as he knows science to be, as much as he finds it intellectually engaging and satisfying, Professor Hutchinson also believes that science does not hold all the answers. 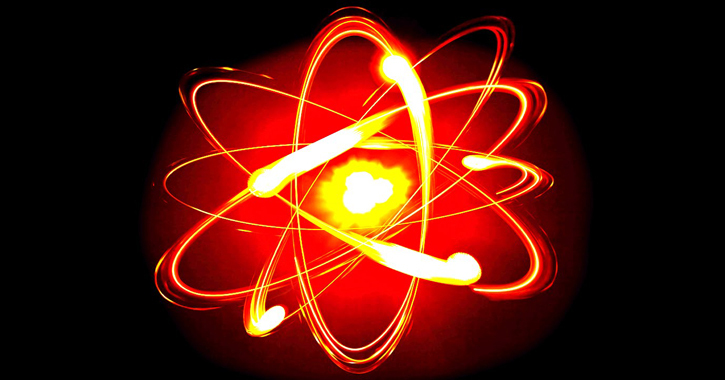 In this episode of Life & Faith, Professor Ian Hutchinson talks about the latest developments in nuclear energy, and the fusion of faith and science in his work and life.